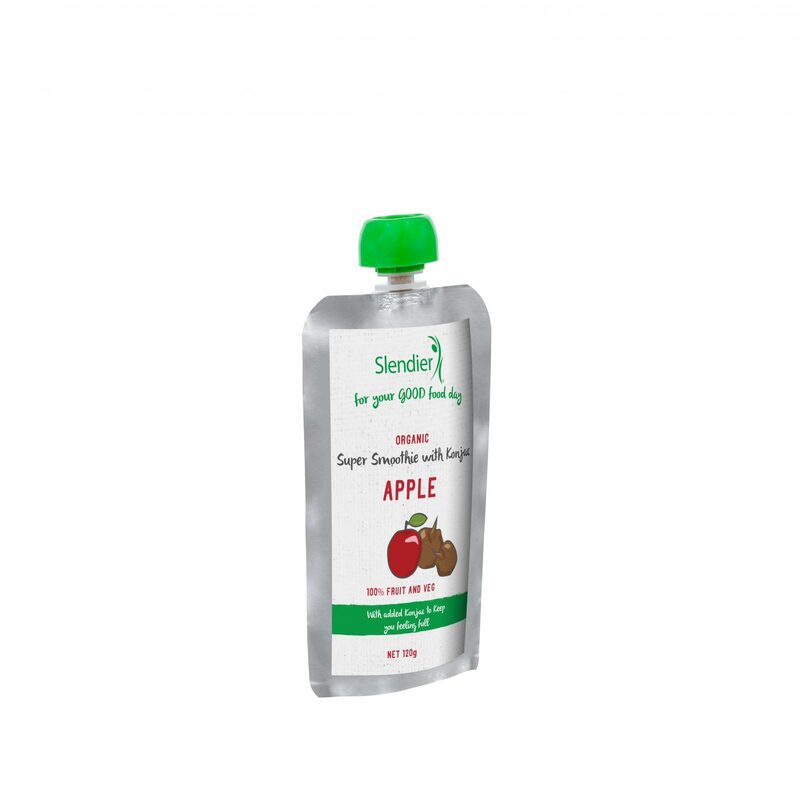 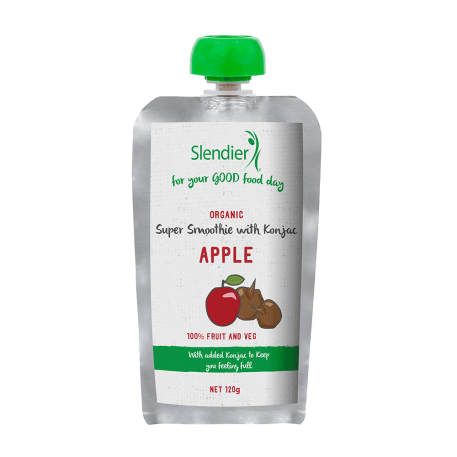 Meet your sweet new 3pm snack buddy – Slendier’s Super Smoothie tastes like it was picked straight from the orchard. 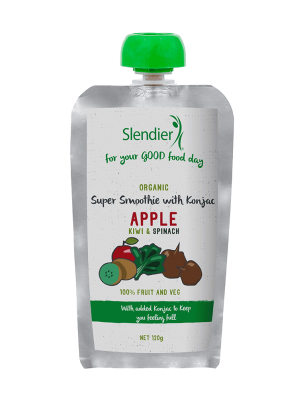 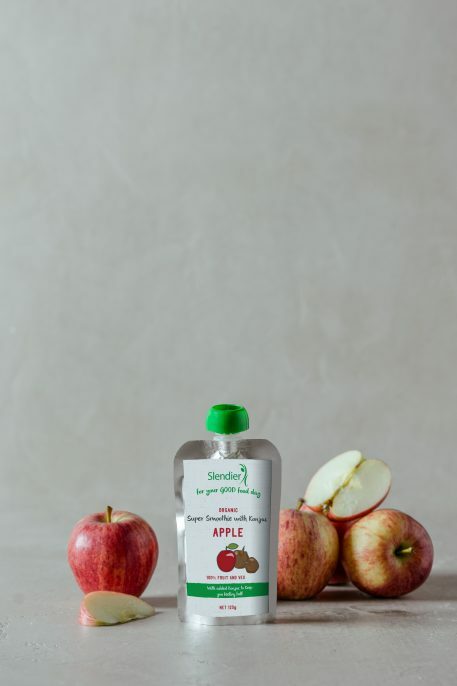 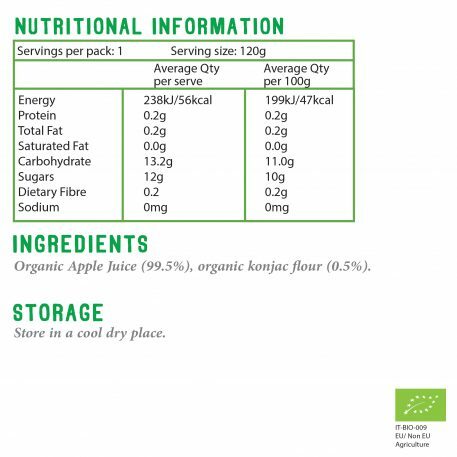 Our Apple Super Smoothies are 100 per cent organic, vegan and free from gluten, eggs, dairy and soy. 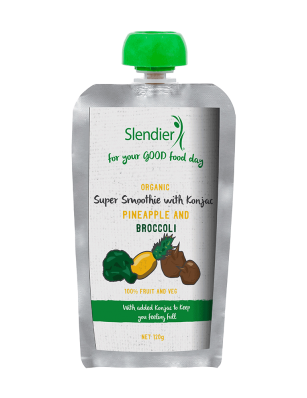 They keep you feeling full for longer and, with less than 10 grams of carbs per serve, can help with weight loss. 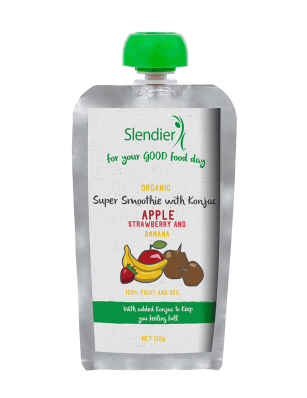 What more could you want from a delicious afternoon treat? 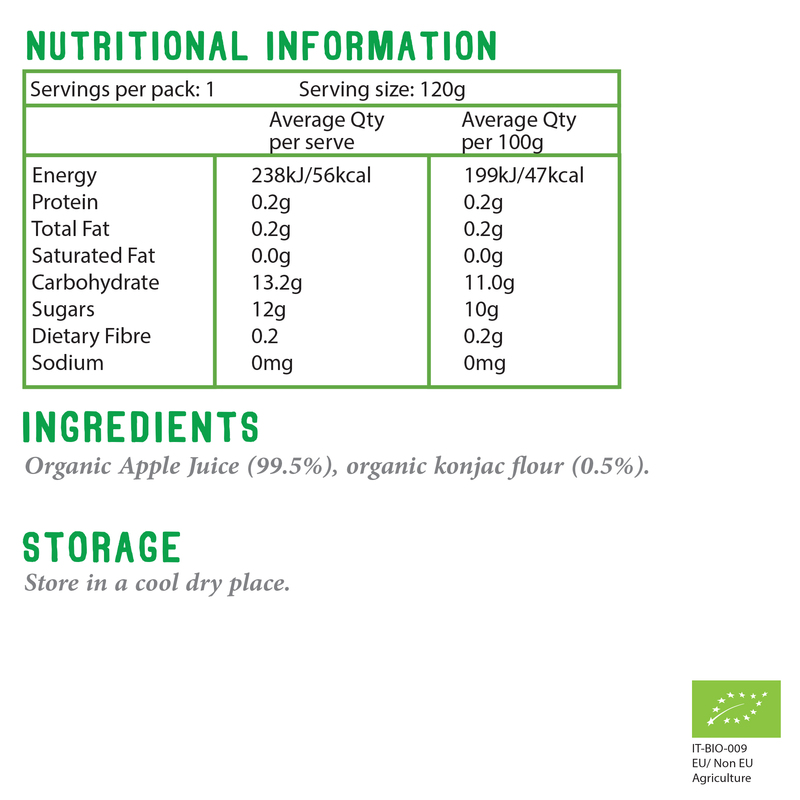 They can be conveniently stored in your pantry, too – no refrigeration required!